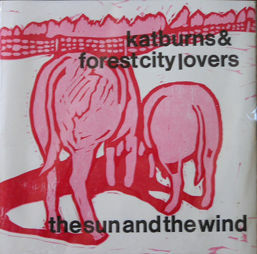 I recently came across the beautiful sounds offered by Forest City Lovers, or how I was introduced to them, Kat Burns + The Forest City Lovers. I was immediately drawn to Burns' vocals and if you've liked some of the ladies that have been mentioned here in the past few weeks, this band will not disappoint. Forest City Lovers is the venture of lead vocalist/guitarist Kat Burns and after playing solo for some years, she decided it was time to collect some friends and fill out her sound. This sound however doesn't take anything away, and adds a rather subtle, but complementary element of perfection to her sound. Images of a Burns skating across a dusty wooden floor in a home with broken windows and wheat blowing in the distance come on Scared this Time and thoughts of an old truck traveling down a sun lit back road parallel the beat on Song for Morrie. Currently the band consists of Kat Burns on guitars and vocals, Mika Posen on violin and vocals, Andrew Kinoshita on bass, guitar and vocals, and Jamie Bunton on drums and trumpet. 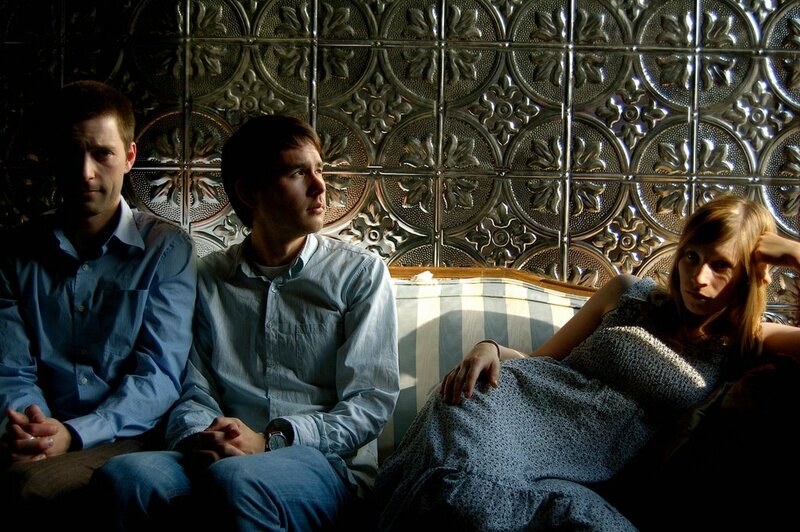 Below are three tracks from their debut lp, The Sun and the Wind.